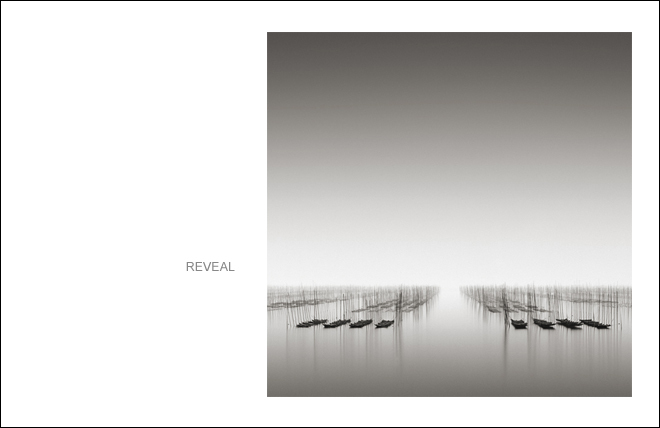 In conjunction with the photo-eye Gallery show of Michael Levin's Continuum (on view from December 16th - February 4th), we are pleased to announce Zebrato: Limited Edition Monographs. 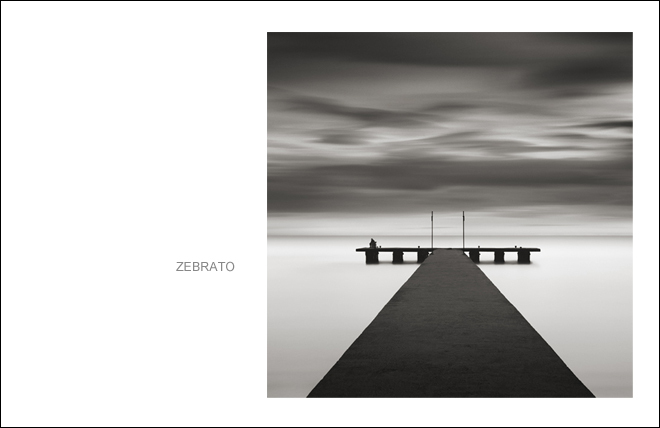 In 2008, Dewi Lewis Publishing (UK) released Zebrato, a monograph of 46 duotone plates drawn from Levin's on-going photography catalogue. Printed by Editoriale Bortolazzi in Verona, Italy, PDN magazine selected Zebrato as a "Top Photography Book of 2009." 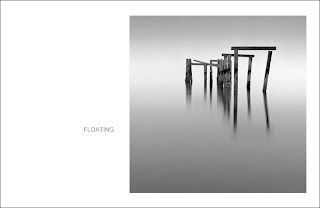 The book earned many favorable reviews and juried awards and sold out in its first printing. 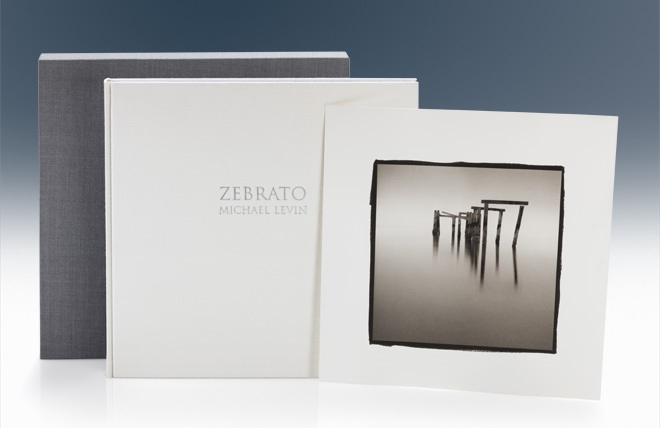 Now in its second printing, two limited editions of Zebrato have also been released. 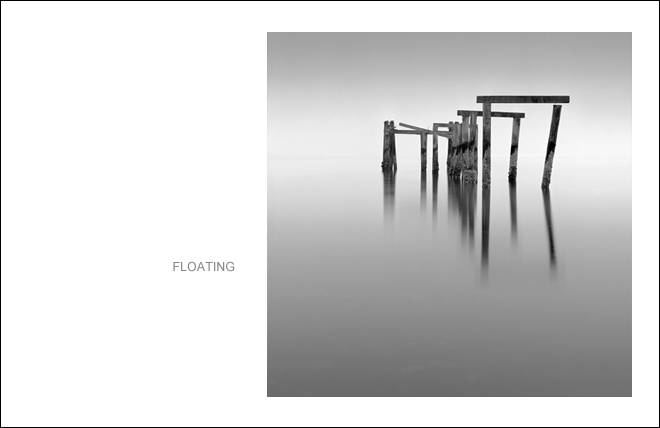 Each limited edition publication is hand-bound by Jace Graf of Cloverleaf Editions in Austin, Texas. 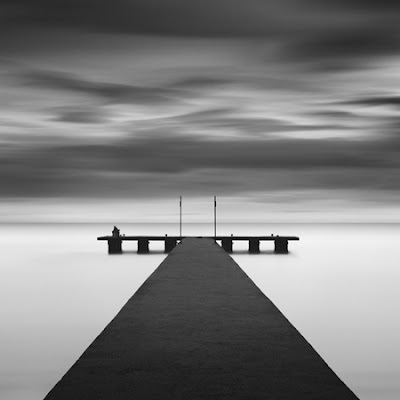 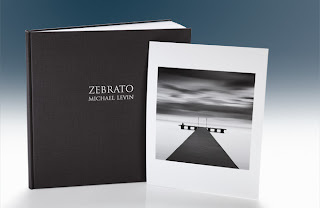 Includes an exclusive 7"x7" archival pigment print of Zebrato, signed and numbered in pencil by Michael Levin "au verso"
Includes an exclusive 7"x7" platinum/palladium print, selected from a choice of 4 titles. 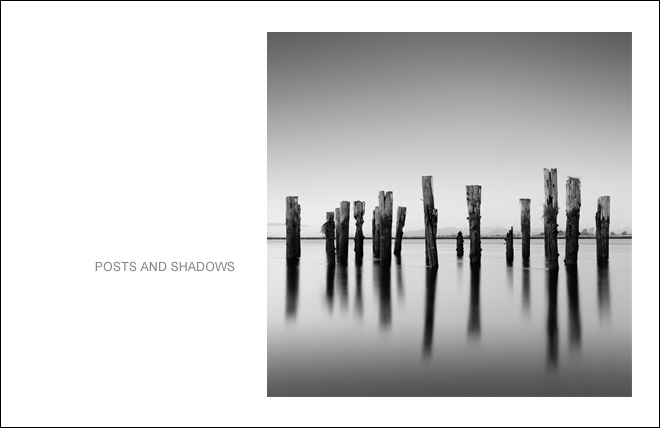 Each print is handmade to order and will be shipped directly to you once completed. 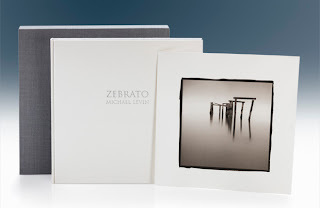 *Note about platinum/palladium prints: The unique chemistry of the platinum/palladium process allows for the richest tonal composition, the most delicate details and the highest archival standard.